Pomegranates are not only delicious and beautiful, they’re also one of the most nutritious fruits we can eat. 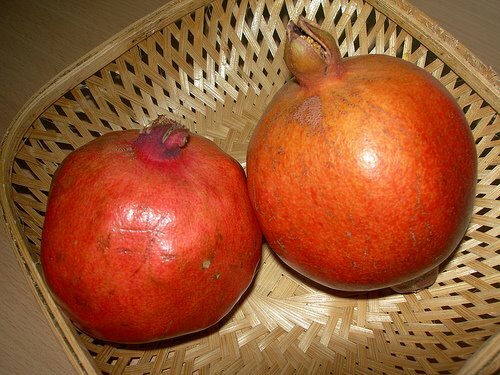 Pomegranates are being hailed as a super-food which can protect the heart. Pomegranate juice contains the highest antioxidant capacity compared to other juices, red wine and green tea. Thank you Sidra for your kind words.